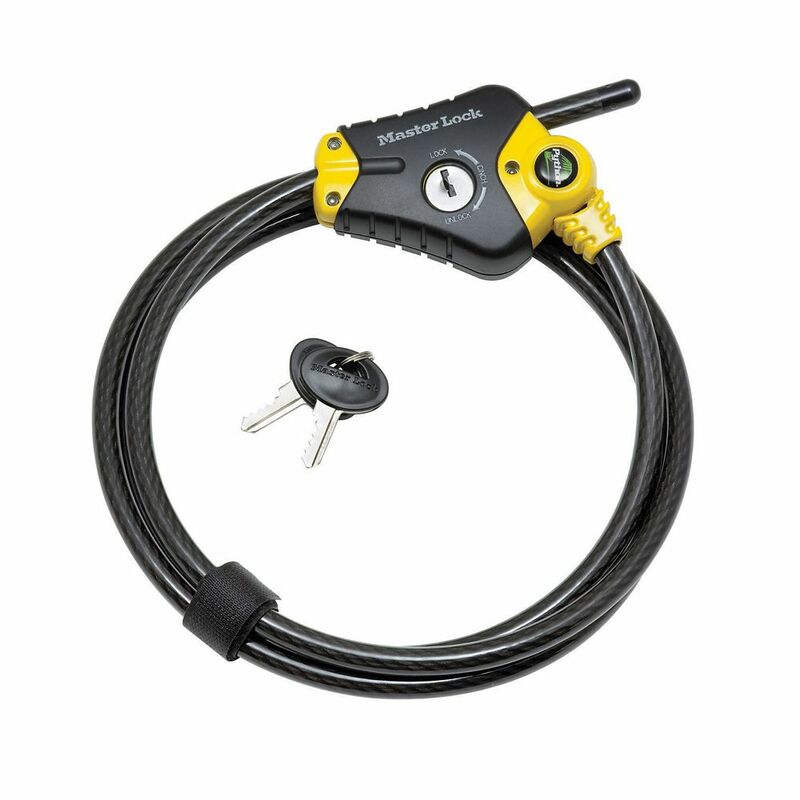 Master Lock Magnum Solid Body Disc Lock 2-3/4 In. 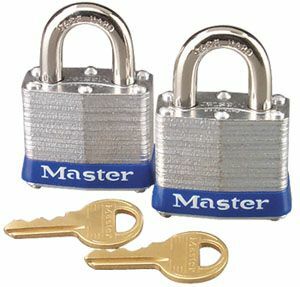 Master Lock 15 Ft. Braided Cable 10Mm Dia. 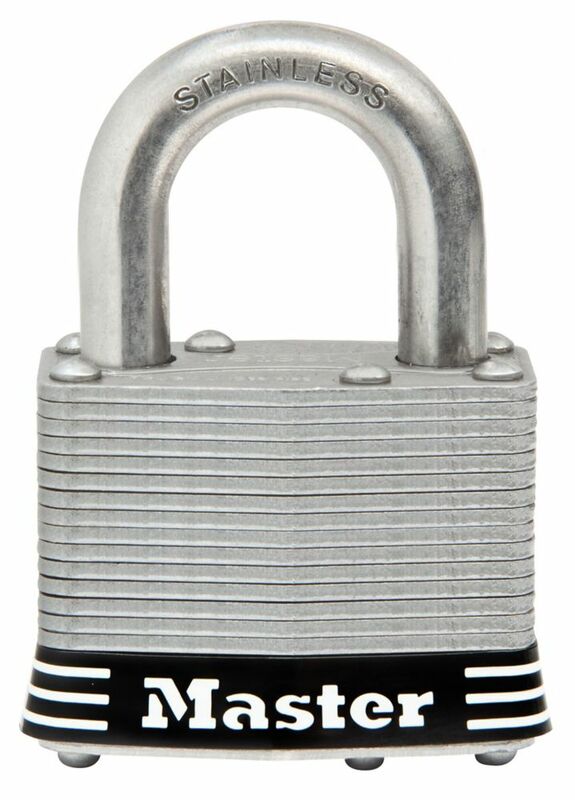 Master Lock Magnum Shrouded Padlock 2-5/16 In. Keep your backpacks, sports bags and personal bags secure with the Mini claw. A unique looking lock with trend setting coloured soft touch covers. Keep your backpacks, sports bags and personal bags secure with the Mini claw. 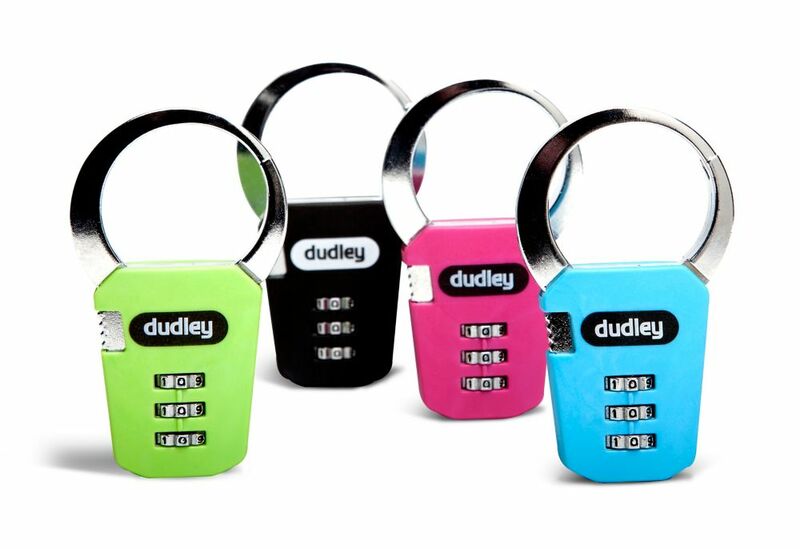 A unique looking lock with trend setting coloured soft touch covers. 1-9/16" (40mm) wide laminated steel body for superior strength. 1-9/16" (40mm) wide laminated steel body for superior strength.